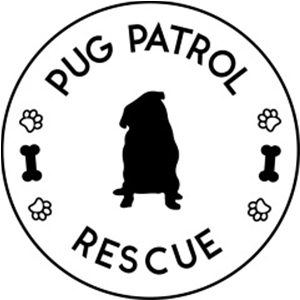 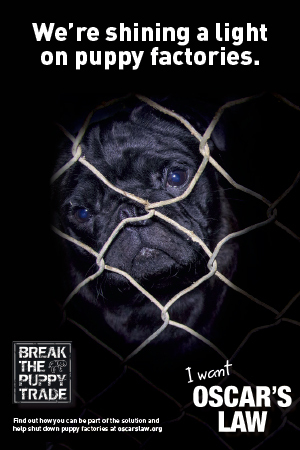 This month’s Freebie Friday is a pug phone wallpaper designed by The Pug Diary especially for our readers. 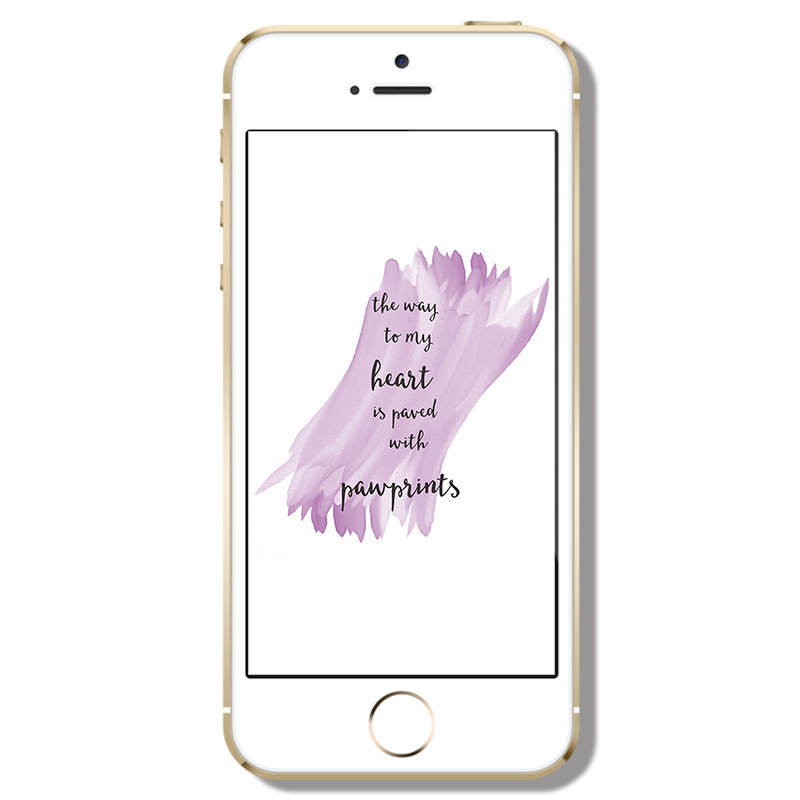 This month we have our exclusive The Way to my Heart is Paved with Pawprints design that will look amazing on your phone. 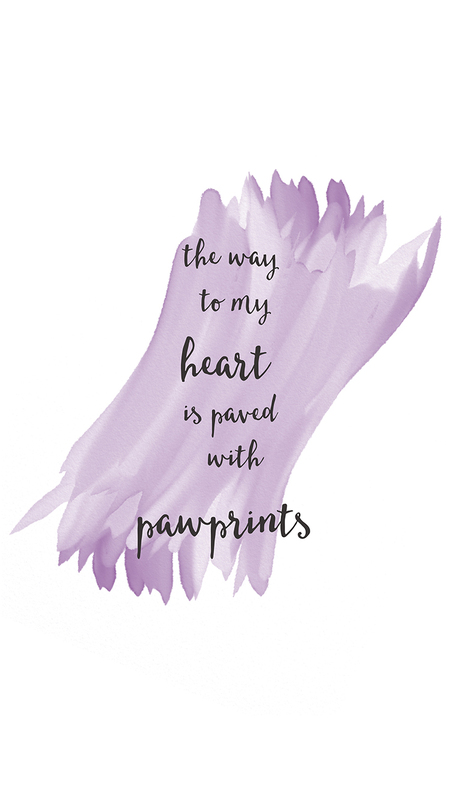 Download your copy of The Way to my Heart is Paved with Pawprints by choosing your best resolution below.